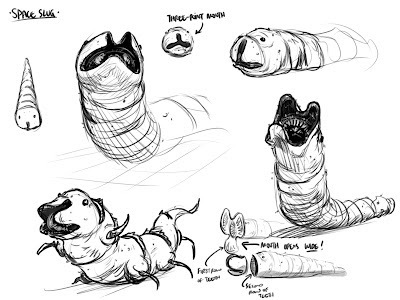 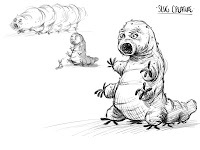 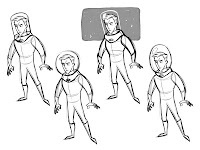 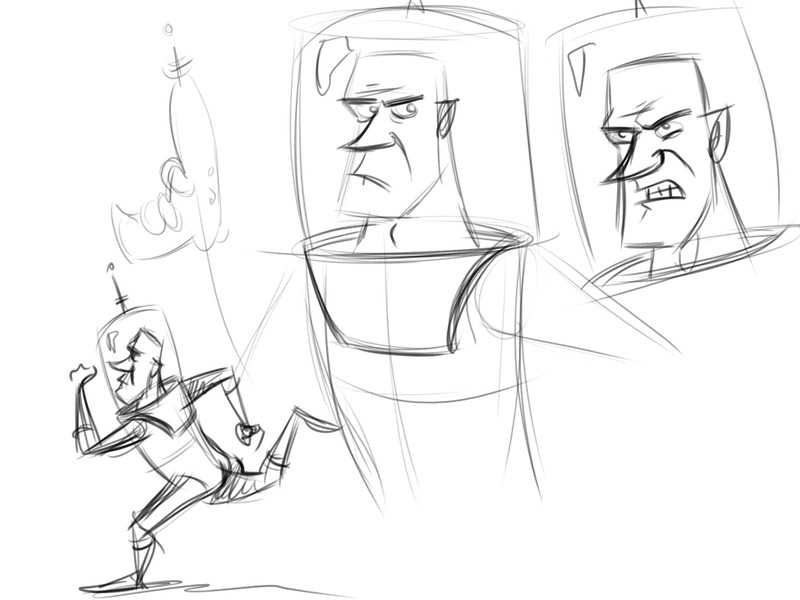 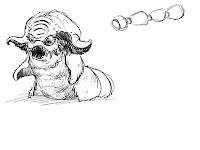 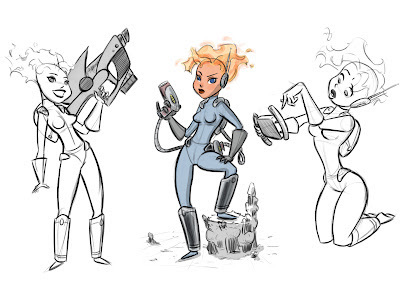 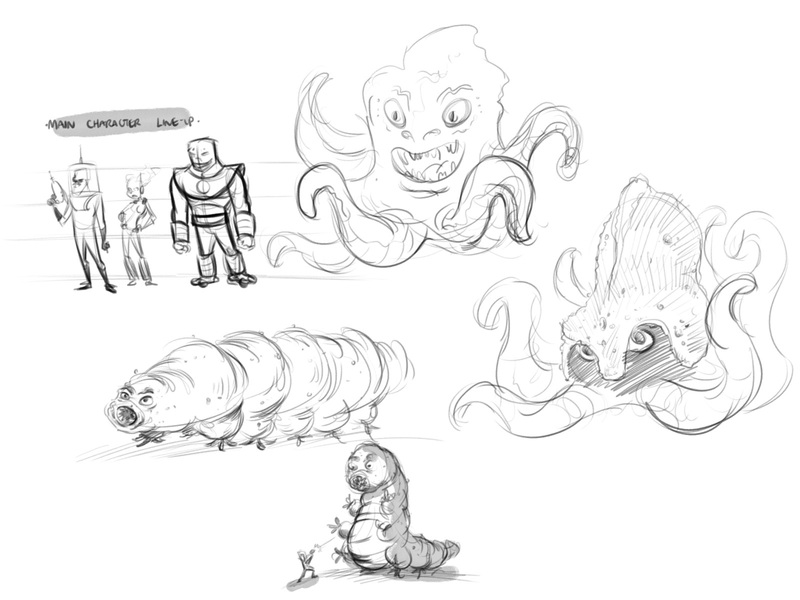 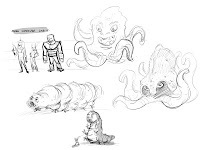 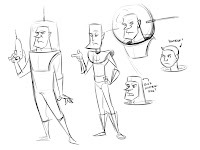 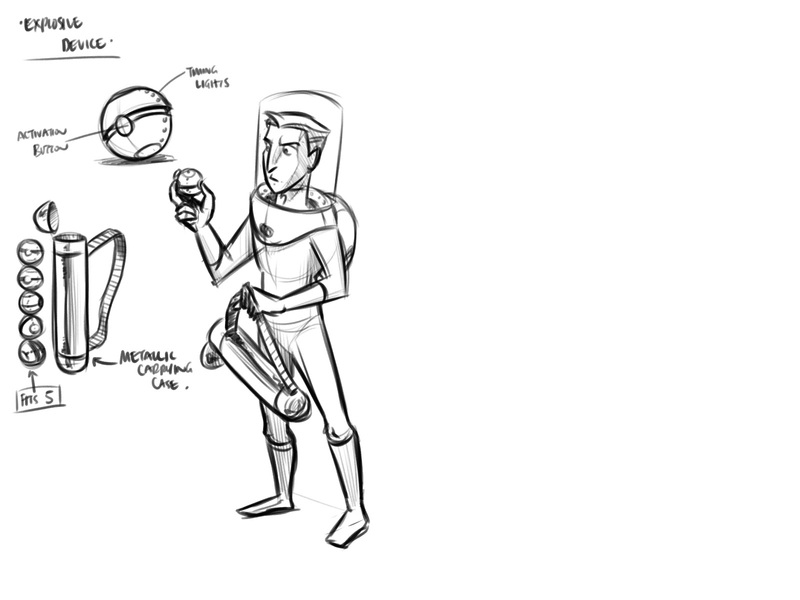 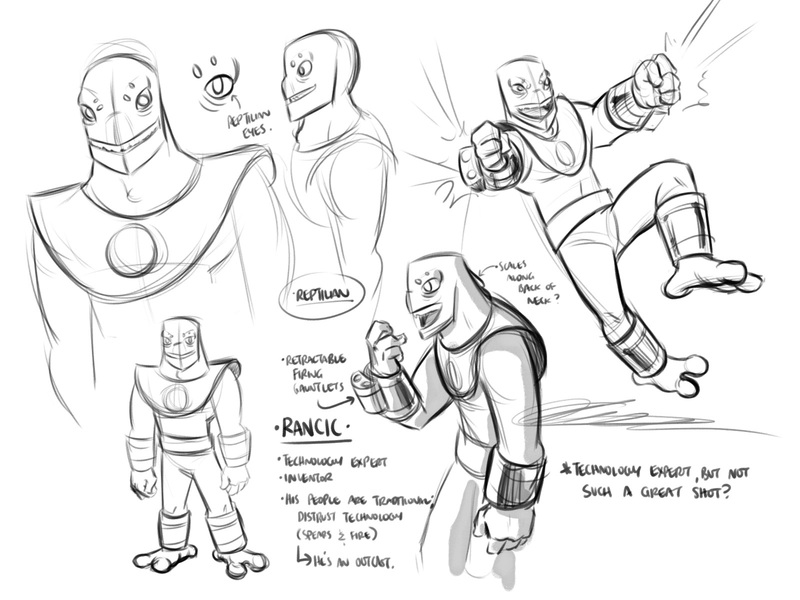 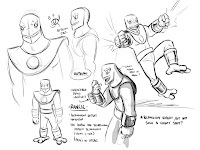 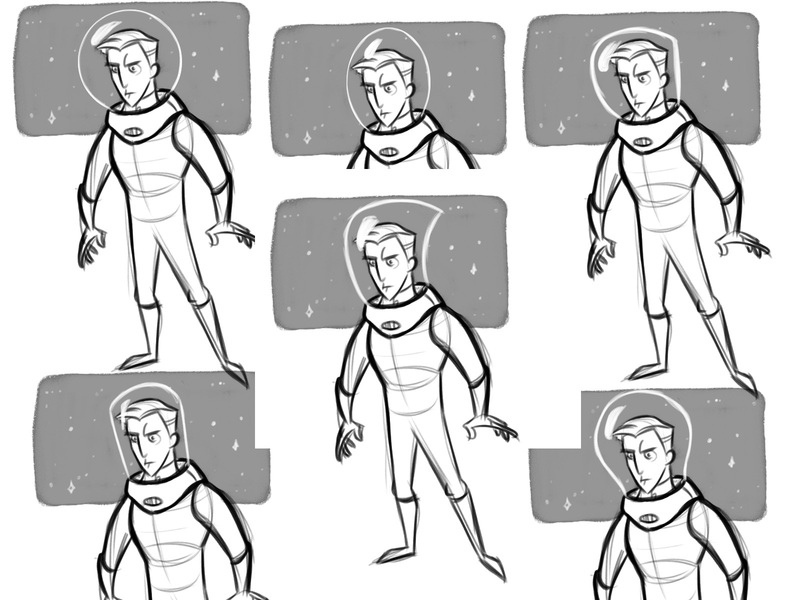 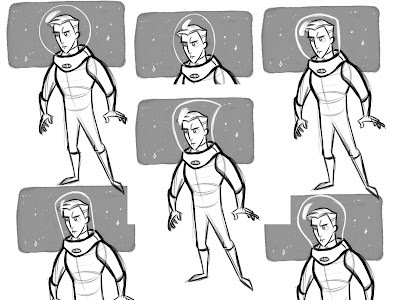 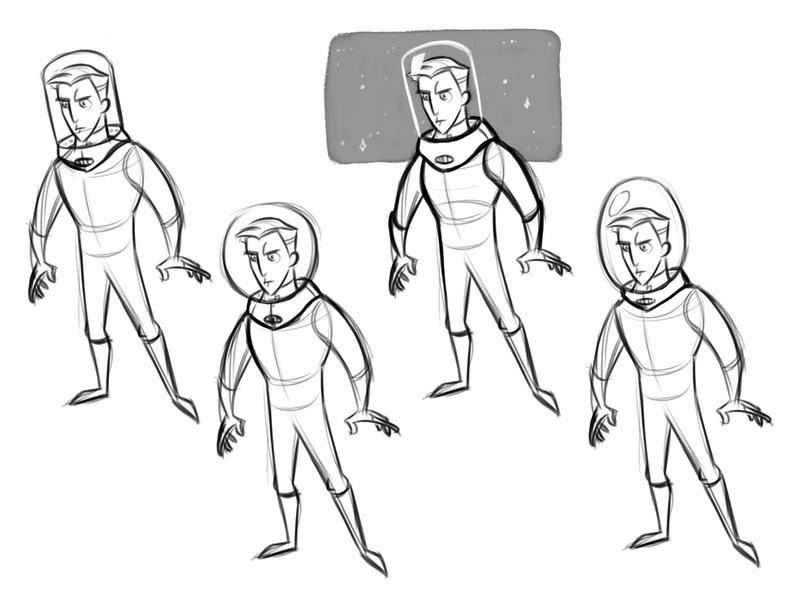 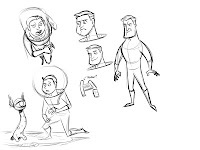 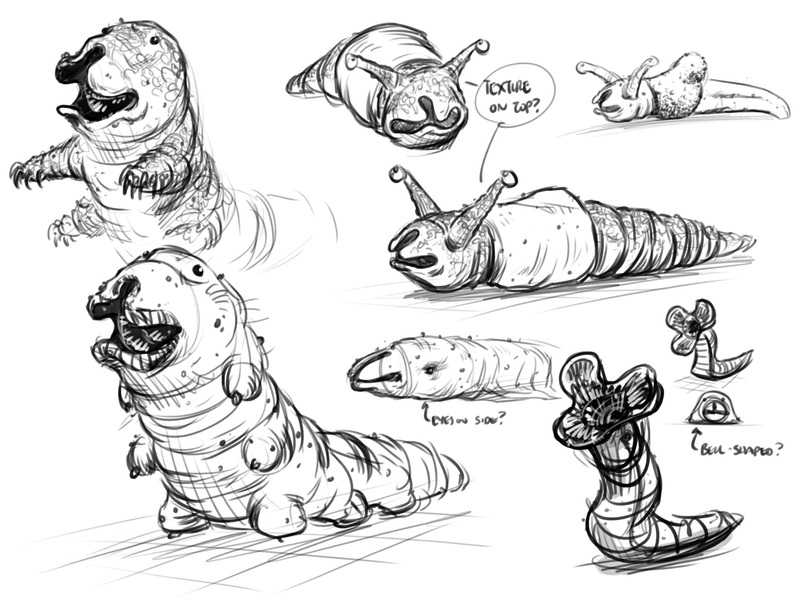 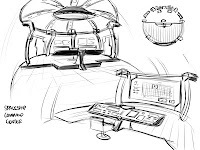 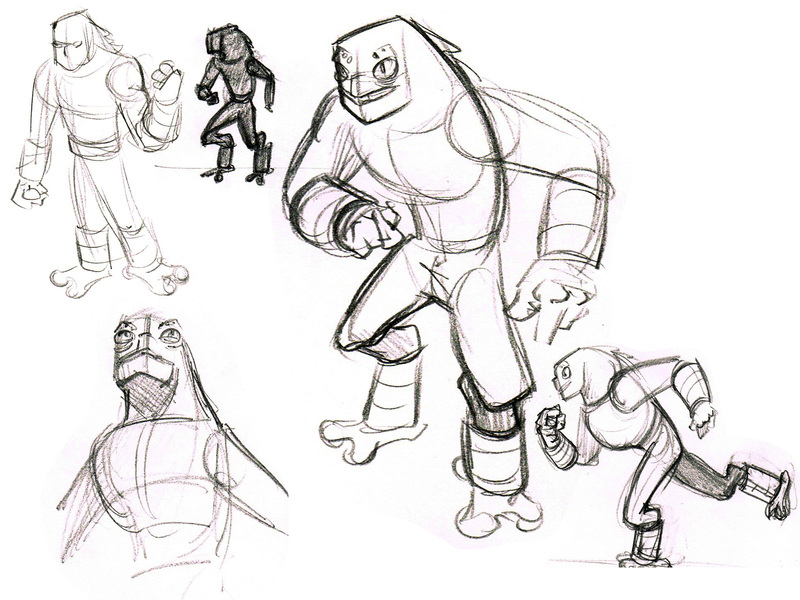 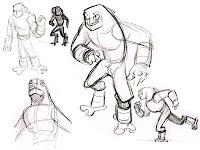 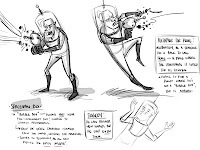 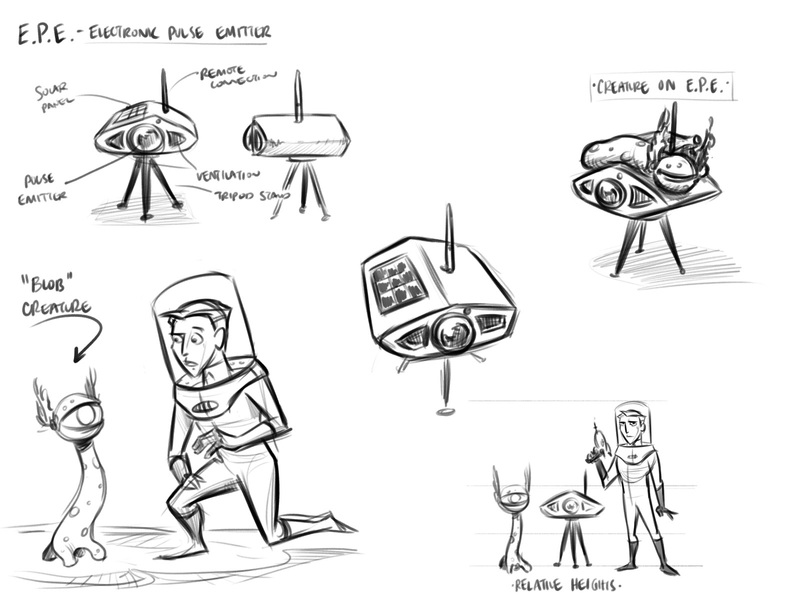 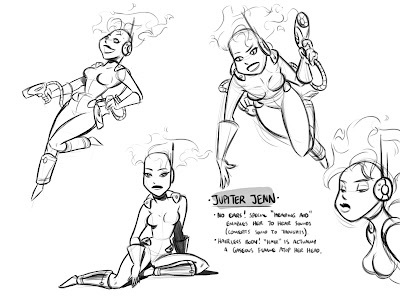 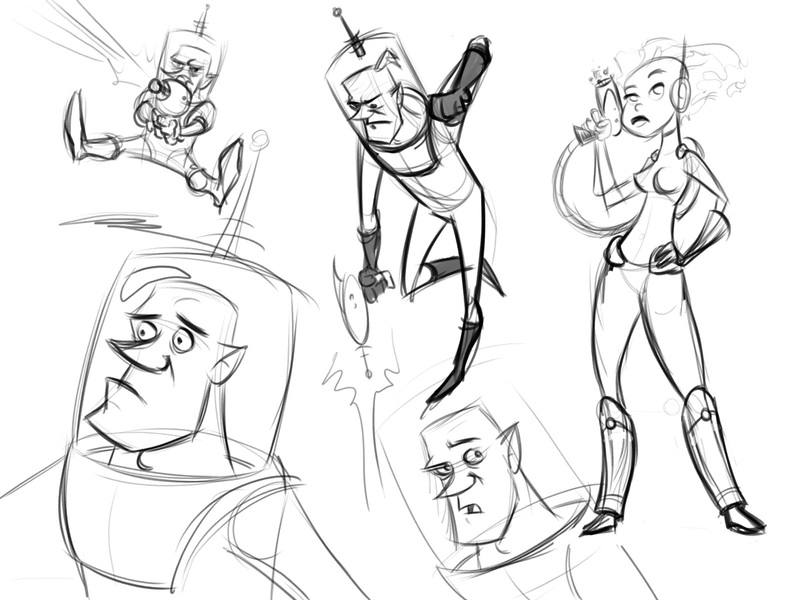 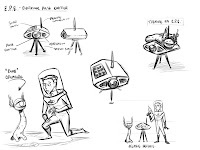 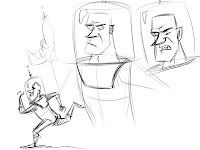 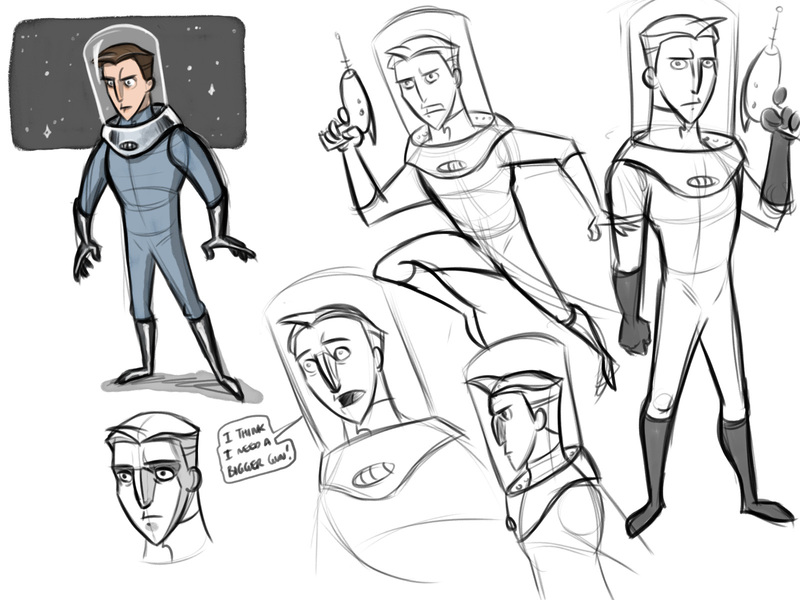 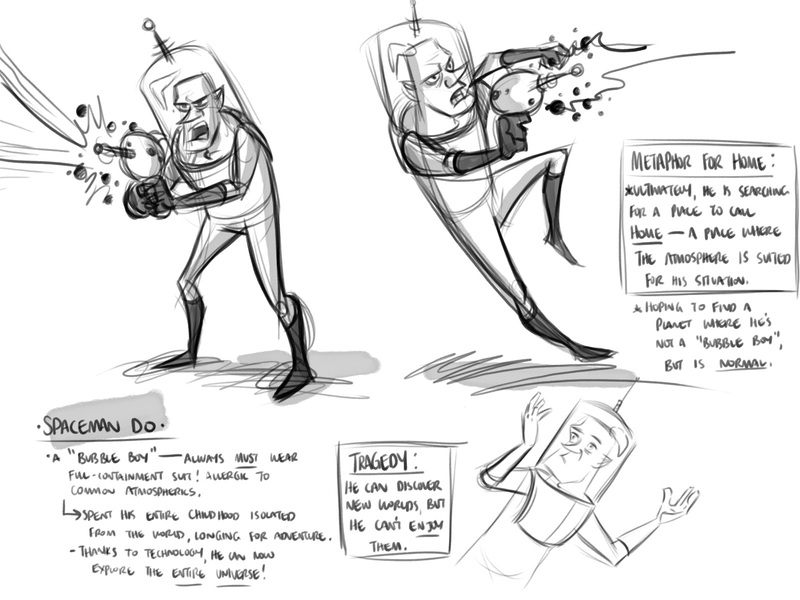 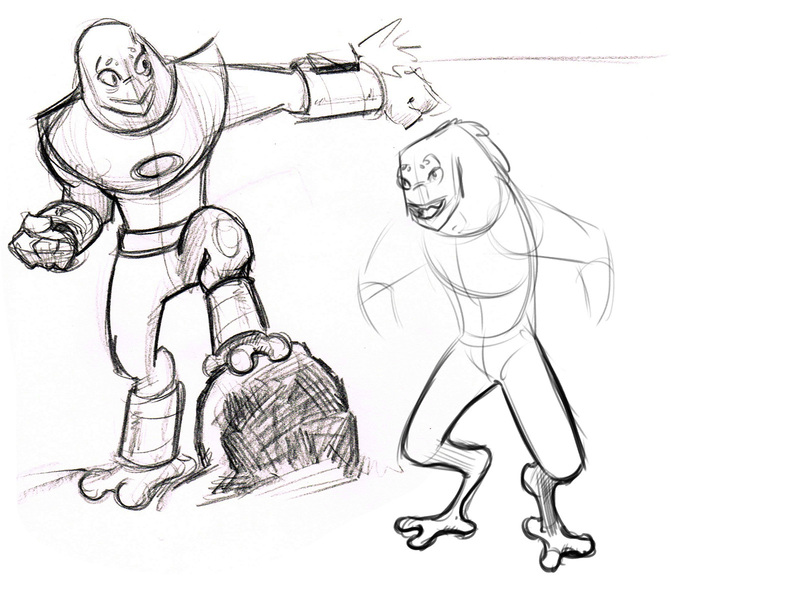 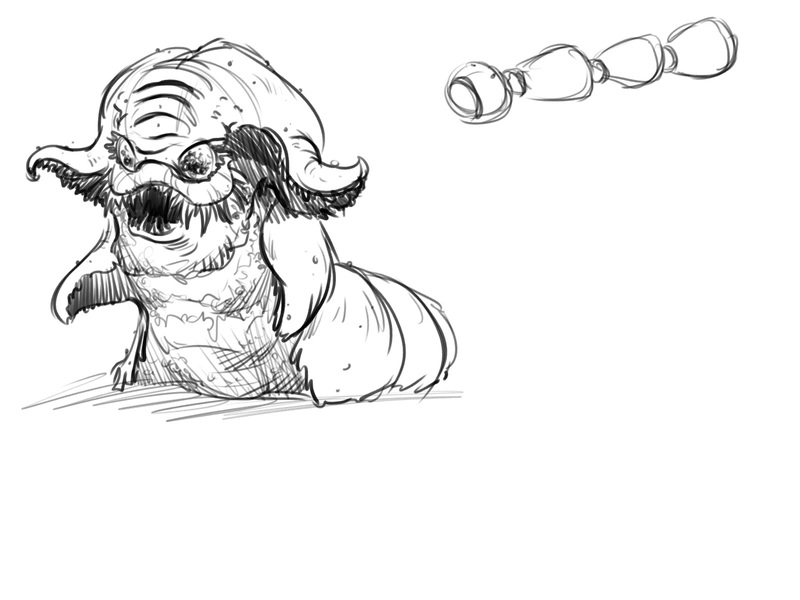 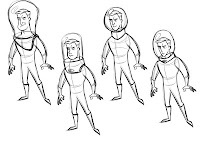 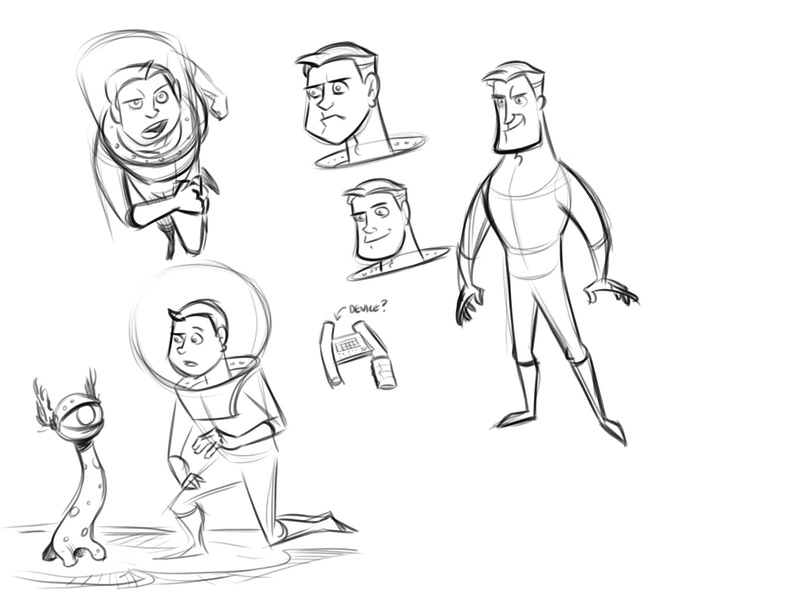 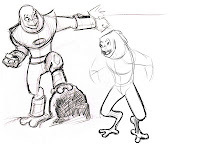 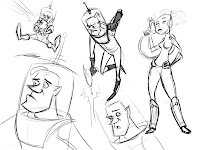 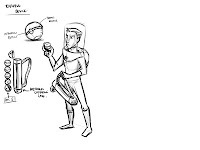 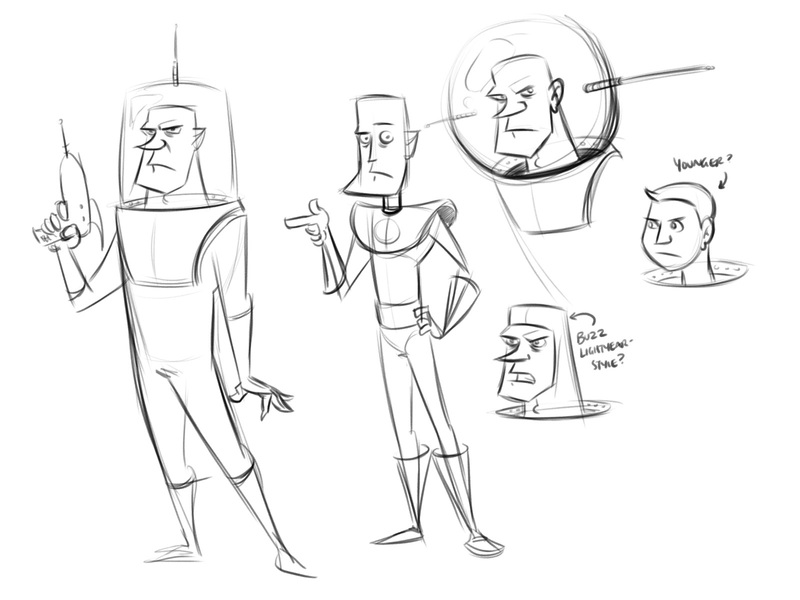 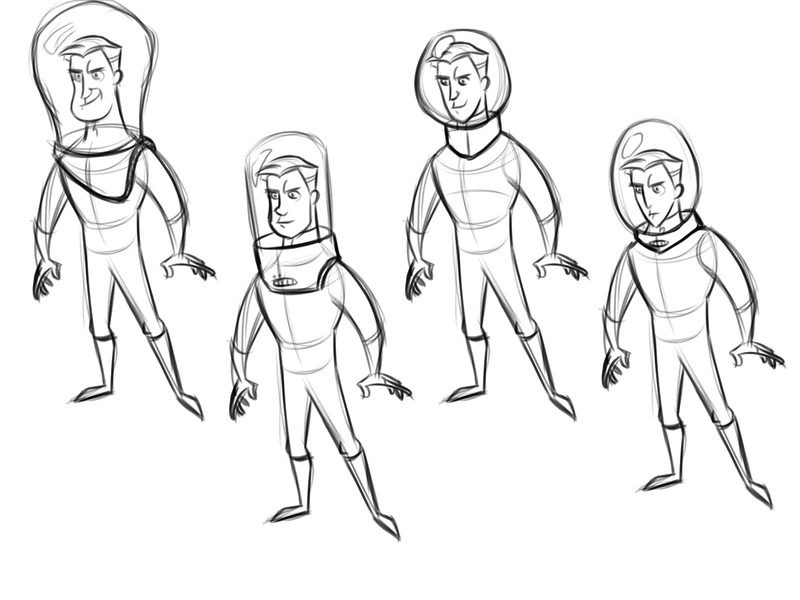 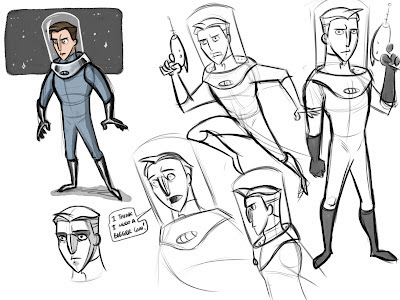 Here's a collection of my character designs and doodles for my Spaceman Do story. 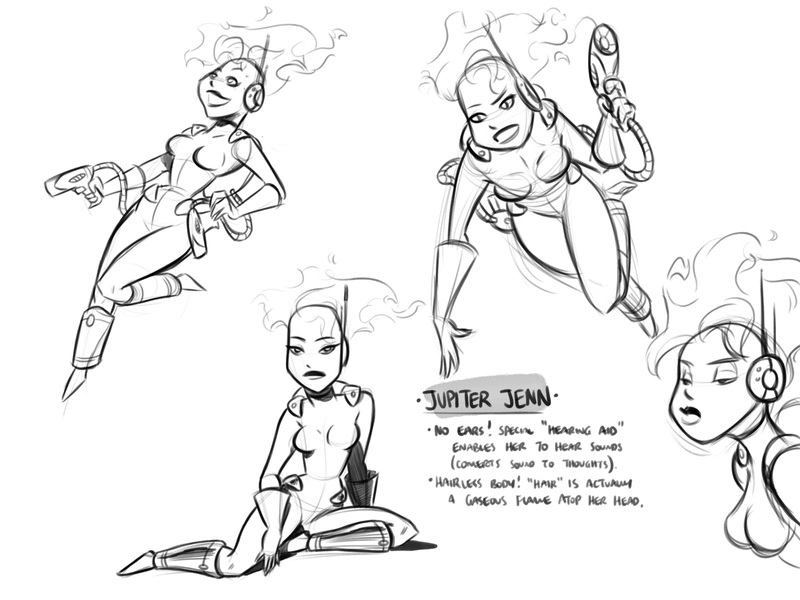 Looking forward to exploring more of these characters in the (hopefully) near future. 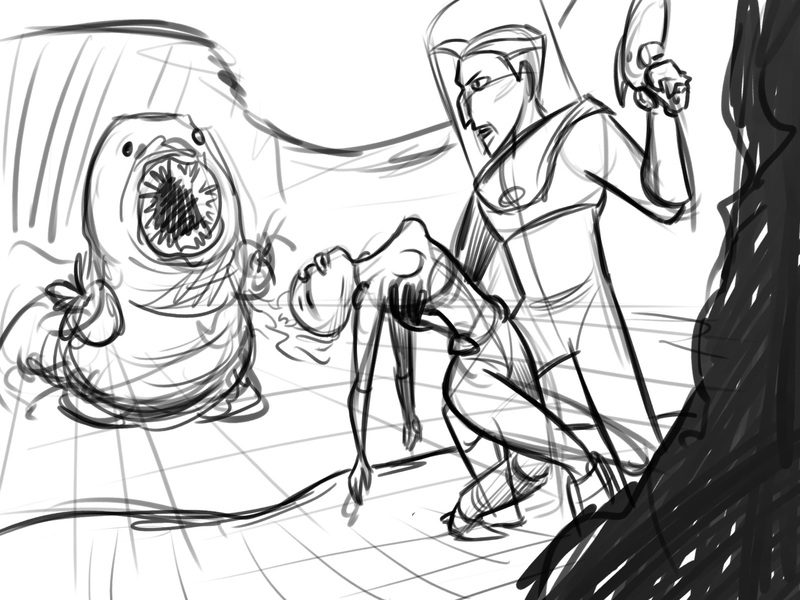 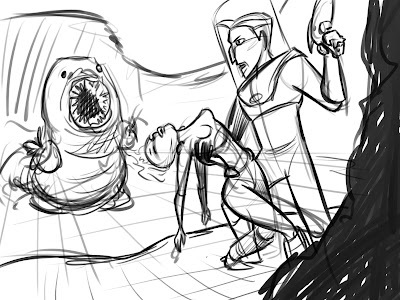 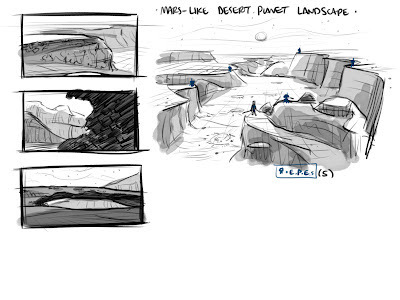 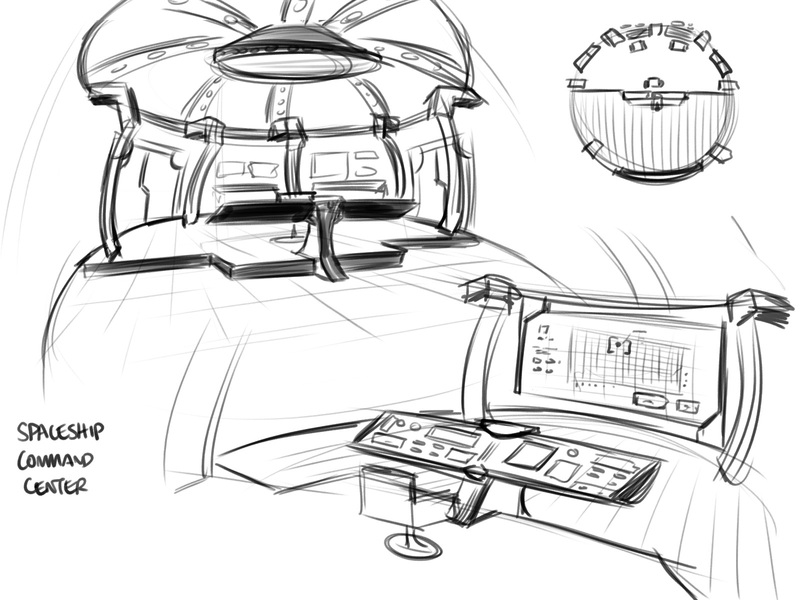 Currently finishing up the animatic; stay tuned!